UPDATE! THE ROPE TOW WILL NOW BE RUNNING FOR THE EVENT! and FULL BAR AVAILABLE at MONT DU LAC AS WELL! IRON CLYDE STARTING AT 7:30 PM. ALL AGES! FREE ENTRY! 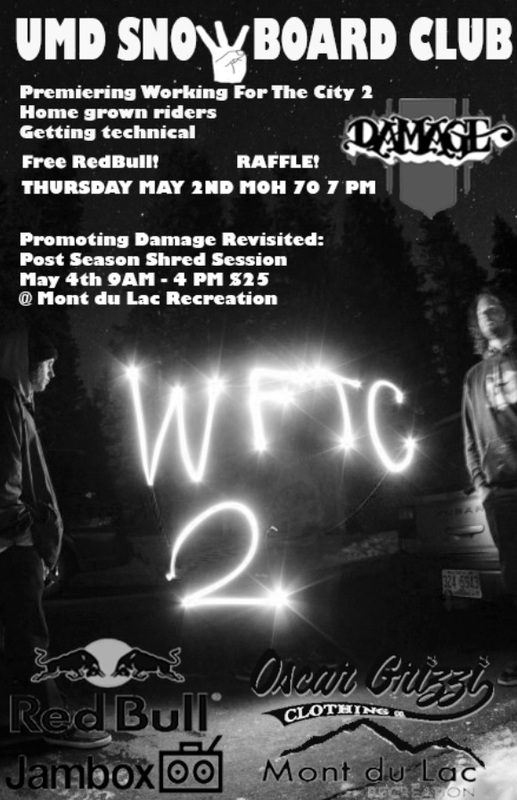 MAY 4th, 2013 @ Mont Du Lac Recreation. 3125 Mont Du Lac Drive. Superior, WI. 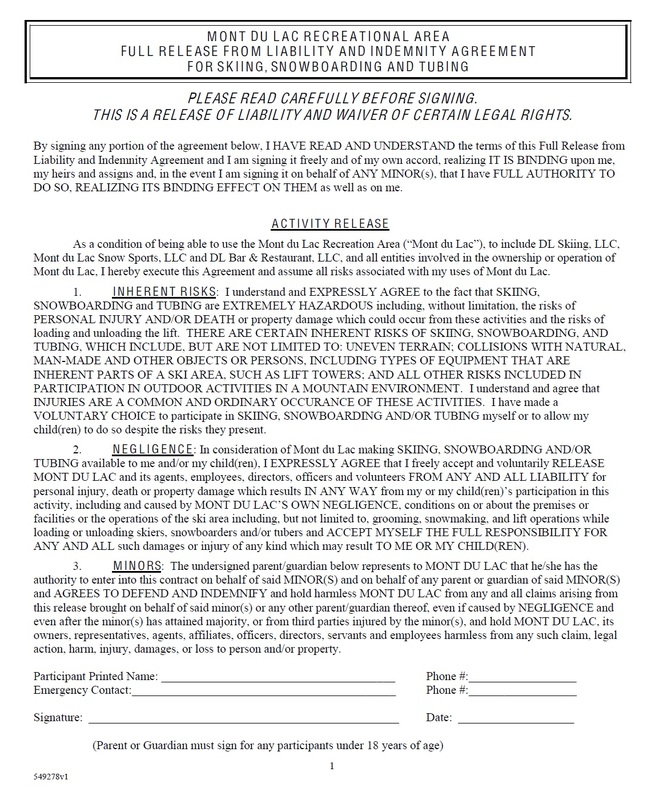 A WAIVER HAS TO BE FILLED OUT AND SIGNED FOR THE EVENT. IF YOU’RE UNDER 18 WE MUST HAVE A PARENT'S SIGNATURE. BRING IT THE DAY OF THE EVENT. TGIF #46 - San Fran w/ Denny! Throwing it back with Den Davey in this week's TGIF edit! Spring / Summer Shop Wheels! Shop wheels ready to rock (and roll) for the Spring / Summer months! 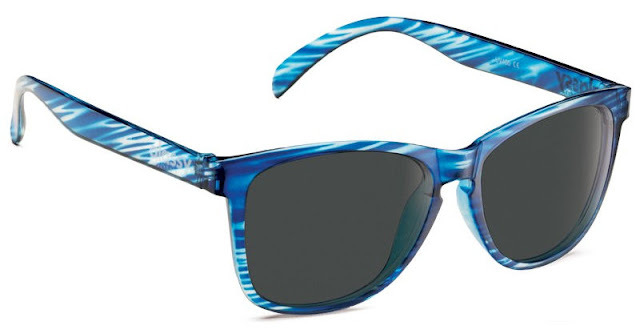 Only $25.00 - Available in two colorways in either 52mm or 53mm! 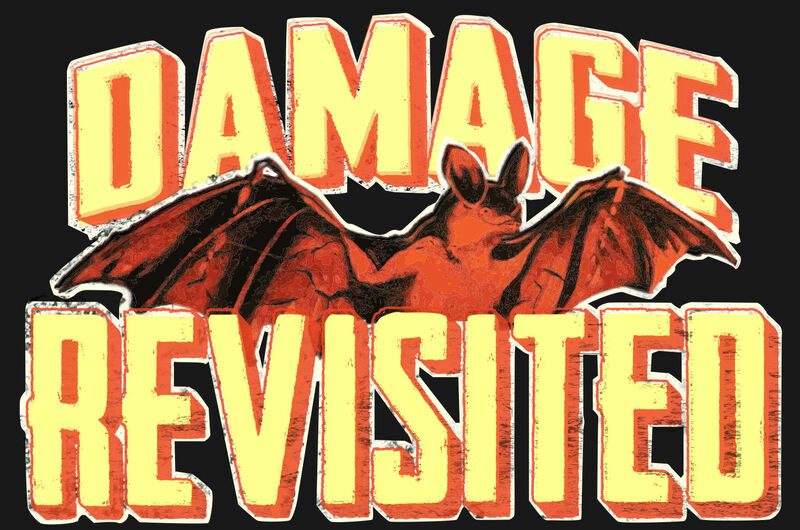 Spring / Summer line just hit this dump! with some new trucks from VENTURE and some fresh wheels from SPITFIRE! 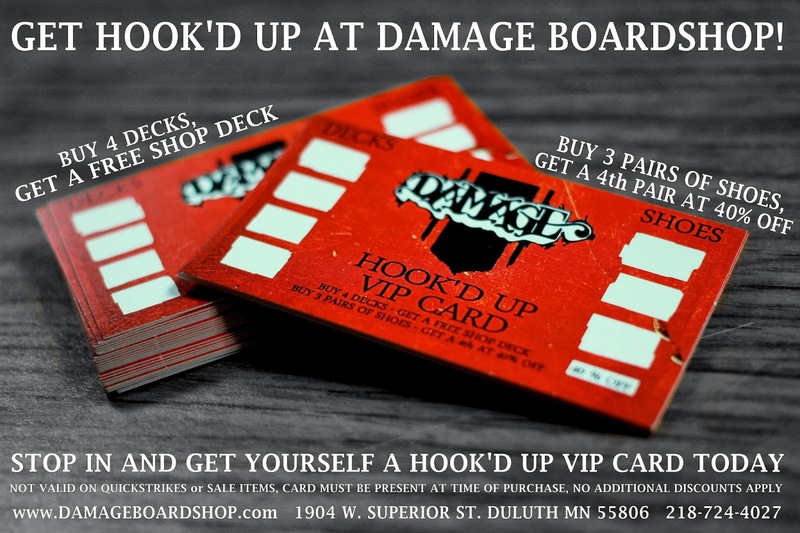 4/20 RAW x MAFIA decks just hit! 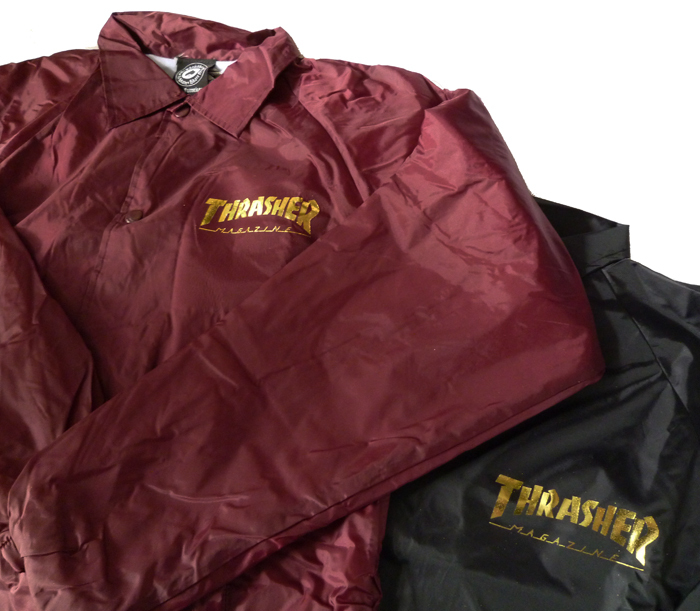 These bad boys are limited runs so get your greasy hands on one while you can! We are now stocking GoPro cameras and piles of accessories! 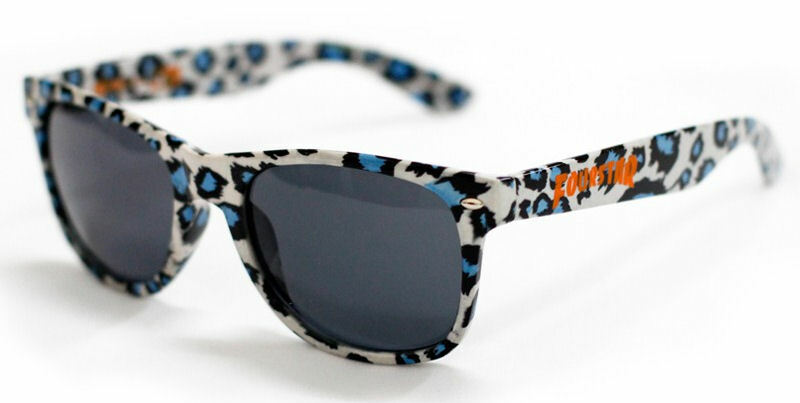 Grab one here for the upcoming summer months! 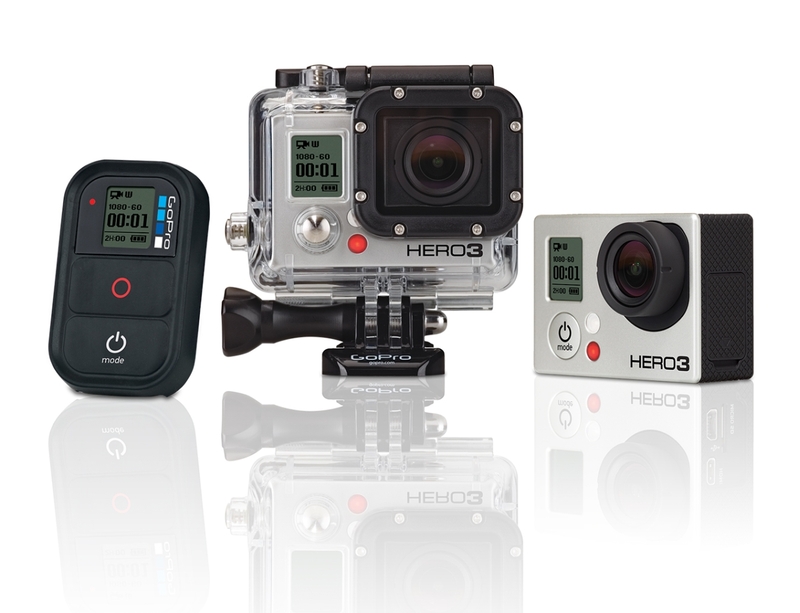 Stop in and get the low-down on the cams and check them out first-hand! with some warmer weather heading our way! shorts and tank tops from VOLCOM to show up! 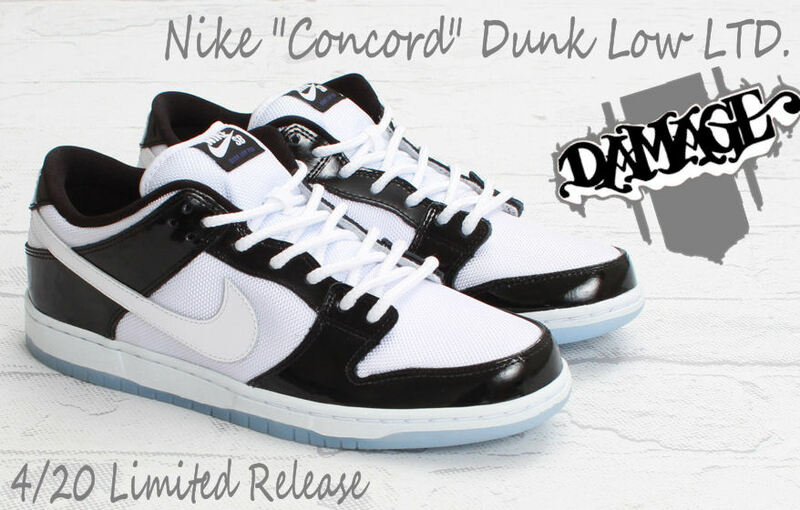 The sought-after CONCORD Dunk Low from Nike is in-stock here at Damage! 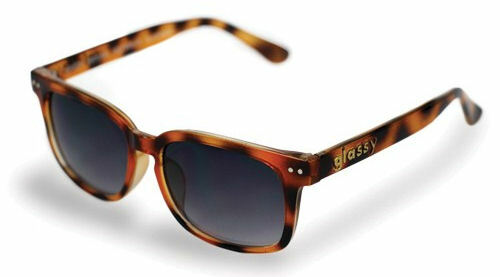 Limited quantities, these are going fast! 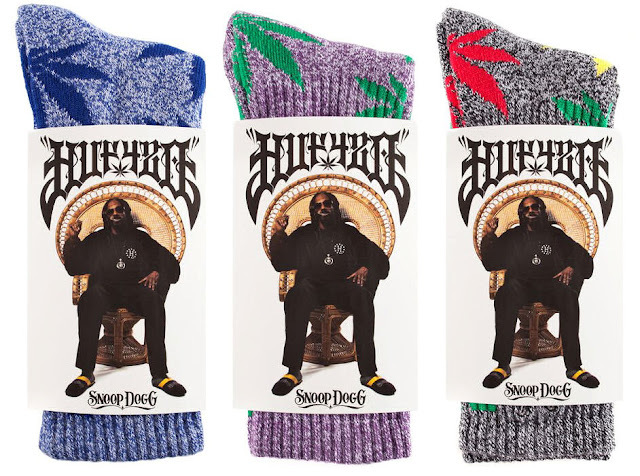 HUF x Snoop Dogg 4/20 Pack! The very limited gear from HUF x Snoop Dogg is now available! 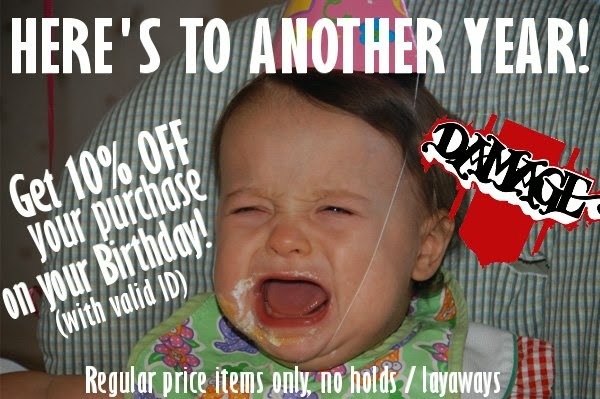 Get on it, this stuff won't last long! 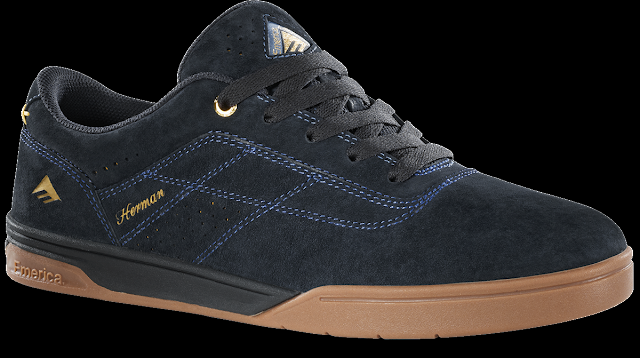 The Herman 4/20 G6 shoe! TGIF #45 - Jake Lubke Encounter Part! Jake Lubke skates Encounter and balances his way into this week's TGIF edit. 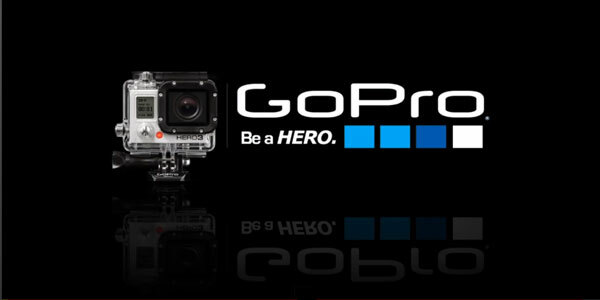 and filmer extraordinaire Mike Rapaich! (premiere 4/20, available in-store 4/21). Doors open at 10:00 AM! Be there early if you want to snag some of these goods! Thrasher is always on fire!!! 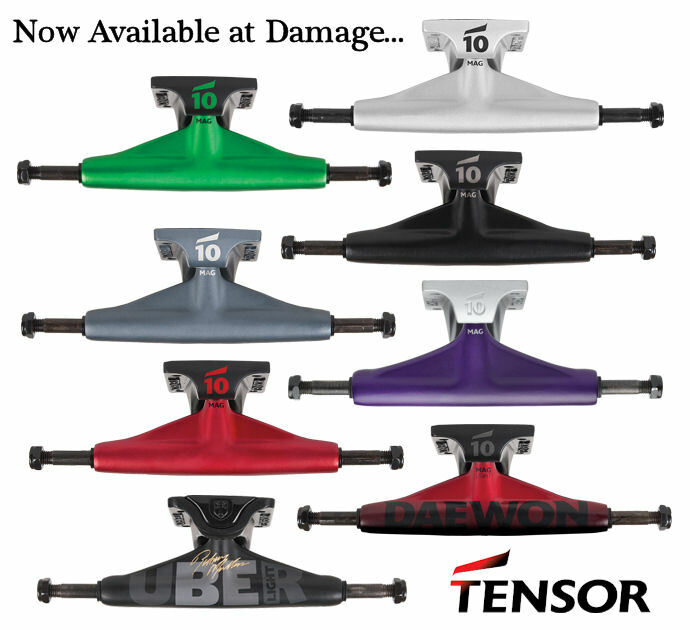 Tensor Trucks are back in stock for Spring here at Damage!